These new and unique luxury apartments are HIPSTORIC. Blending traditional architecture with contemporary interiors, they put the "NOW" in "THEN". 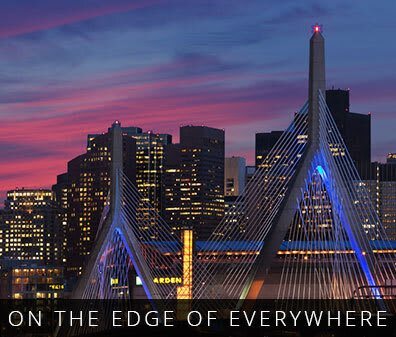 Located at the intersection of Charlestown and Boston, Gatehouse 75 puts you squarely on the edge of everywhere. With a Walkscore of 87% it's truly a walker's paradise. 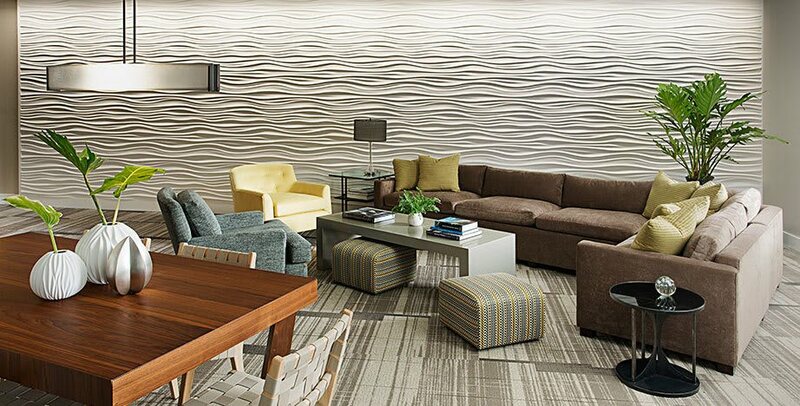 Get ready to feel at home at Gatehouse 75 and experience all that this new community has to offer. Located just over the bridge from Boston, Gatehouse 75 embodies all of the charm and rich history of Charlestown, while exuding a chic and contemporary feel with its modern design and luxury finishes. 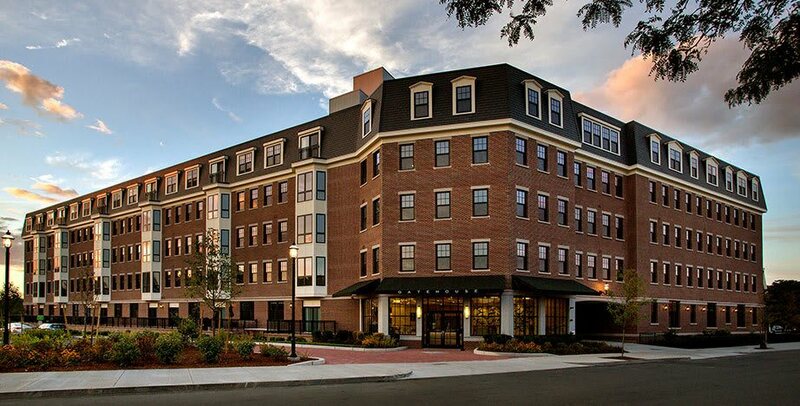 Enjoy the convenience of living in the heart of Charlestown, where you’re just steps away from some of the best shopping, dining, and nightlife. Unwind on the spacious 2,000 S.F. 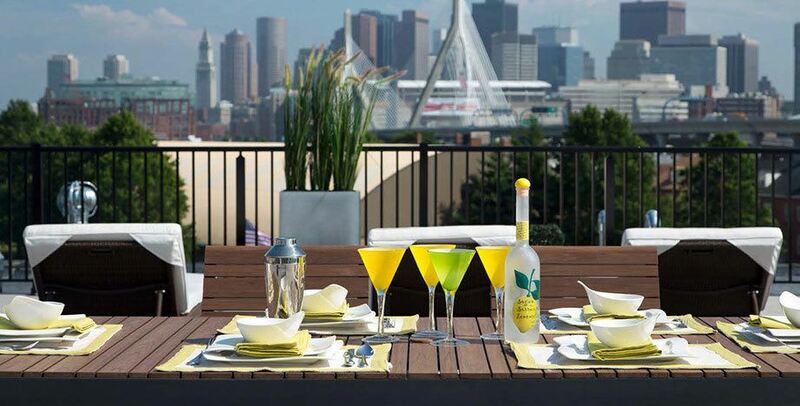 rooftop deck and take in the breathtaking views of the Boston skyline, Zakim Bridge and Bunker Hill monument. Gatehouse 75 is where the best in urban living meets the neighborhood feel, and you’re always on the edge of everywhere. Gatehouse 75 is steps to Whole Foods and premier dining and nightlife. Walk to the Orange Line with direct access to all that Boston has to offer. 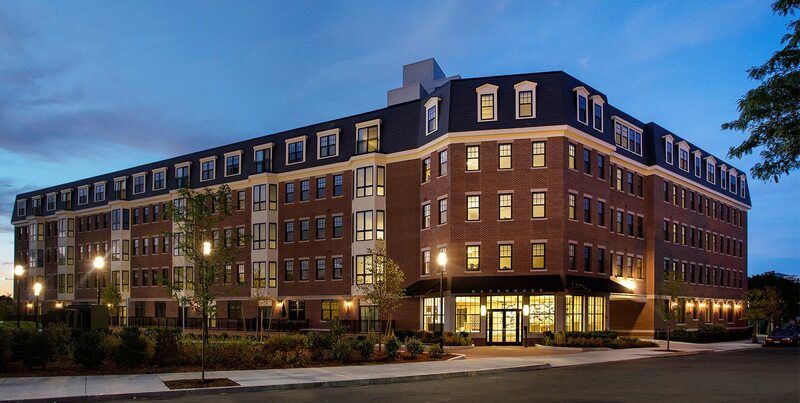 Adjacent to Route 93, Gatehouse 75 is 1 mile from Downtown Boston and Kendall Square. 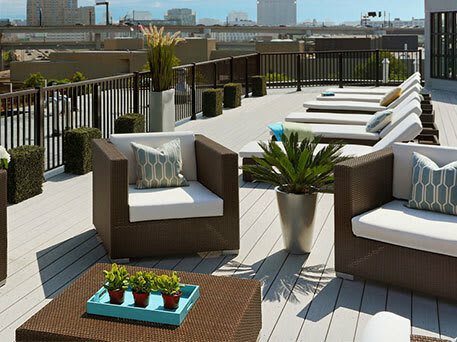 Chill out while grilling out, soak up the sun, socialize, and enjoy the breaktaking Boston skyline views on the 2000 S.F. Roofdeck with outdoor kitchen, living room, grill stations and trellis. 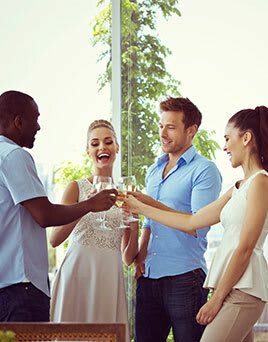 Meet up with friends, get a little work done, grab a cup of joe or get to know your neighbors at a Resident social event in the Resident Lounge and Coffee Bar. Your 4-legged furry friends will love our pet-friendly amenities and local pet parks nearby. Charlestown will get you MOVING and SHAKING! Shopping, healthy dining, nightlife and the “T” are just steps away! 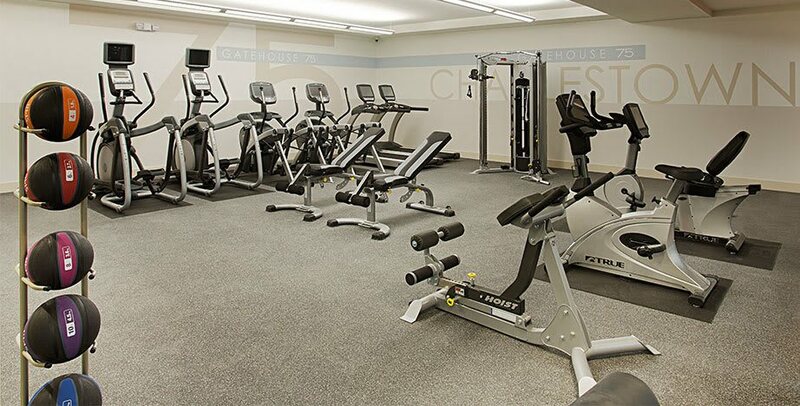 Get your workout on in our fitness center to take a jog with your favorite furry friend.